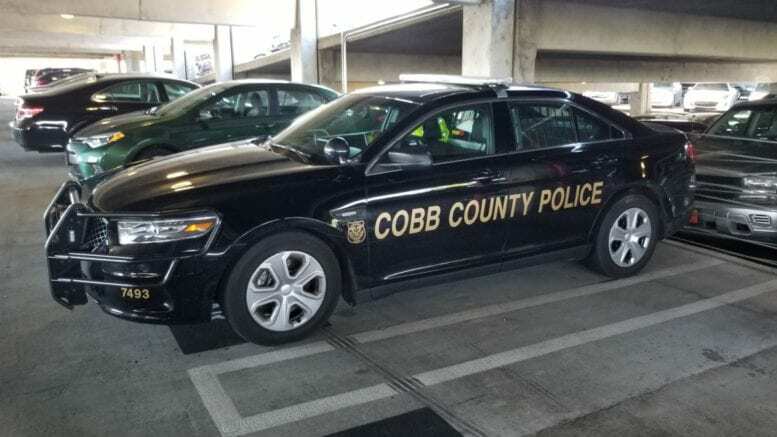 The Cobb County Police Department and Cobb Neighborhood Safety Coalition will address an increase in burglaries targeting the Asian and Indian communities at a forum to be held November 1 at 7:00 p.m. in the East Cobb Senior Center. The presentation will include local crime statistics and tips on how to avoid being a victim. All citizens are welcome. Precinct 4, which includes Sandy Plains and Johnson Ferry Roads, has had 63 burglaries since January 1. According to Lt. Nathan McCreary, 47.6 percent of those burglaries had Asian/Indian victims, a trend that is occurring nationwide and has been for years. Overall, residential burglaries are down 28 percent in the area. These communities are being targeted for their expensive gold jewelry, which is then sold on the international black market. “The groups that are committing these crimes are believed to be from South America and are well organized and sophisticated. These groups can be tracked back 30 years and are very difficult to detect and stop,” McCreary said. Most of the crimes are non-violent, however, the perpetrators are often armed and will become violent if confronted. Police advise taking safety precautions, including security systems, not posting on social media about being out of town, forming a Neighborhood Watch, and using safes or safe deposit boxes. The Senior Center is located at 3332 Sandy Plains Road, Marietta. Be the first to comment on "Burglaries Targeting East Cobb Asian/Indian Community on the Rise"